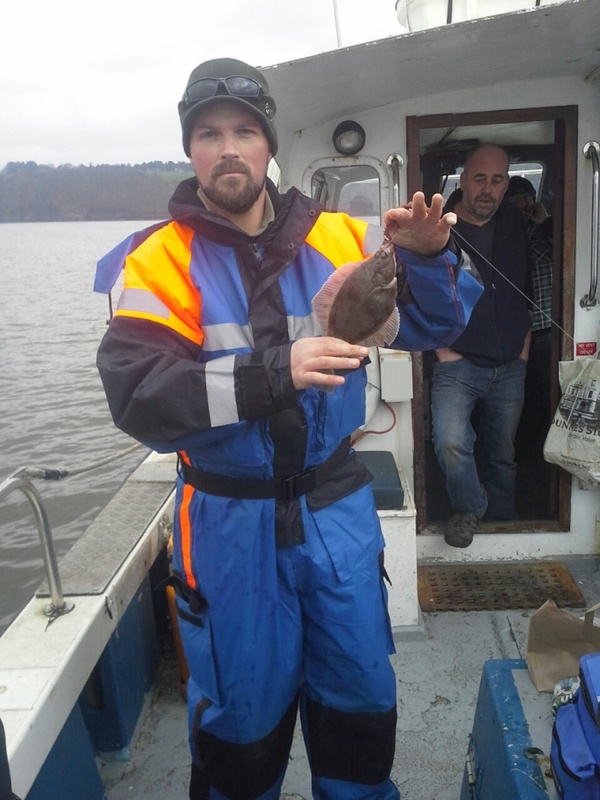 spaces going fast for the first date so get names in fast.we are planning on running last of last years comps in with this as well as trying out a few marks since there has been so many good fish in the lower estuary this year. 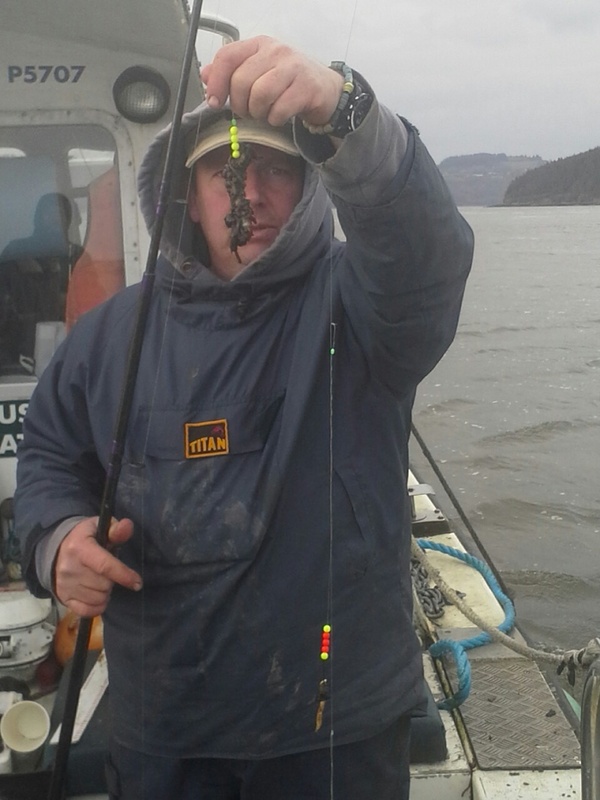 to day we had a days fishing in the estuary between passage and creadon head to get the boats started for the year. 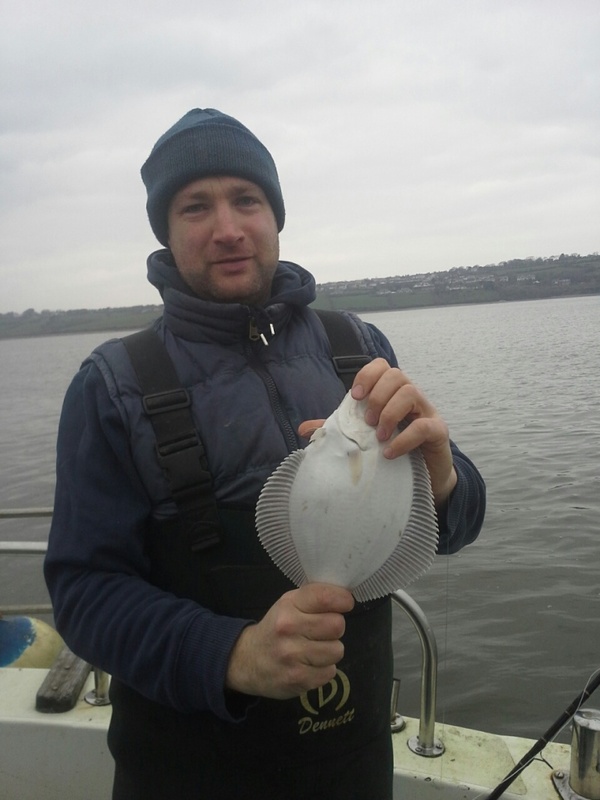 seven angler fished today in tough conditions (east winds slack tides) it was a cold day but everyone had a good craic and a few fish which were whiting flounder dabs and rockling.